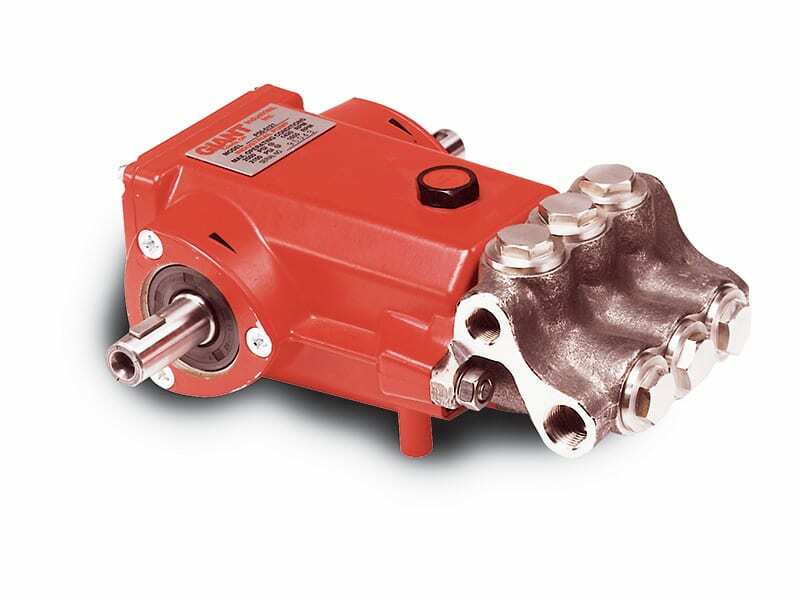 Pumps that can withstand the corrosive effect of certain types of fluid are classified as corrosive-resistant. 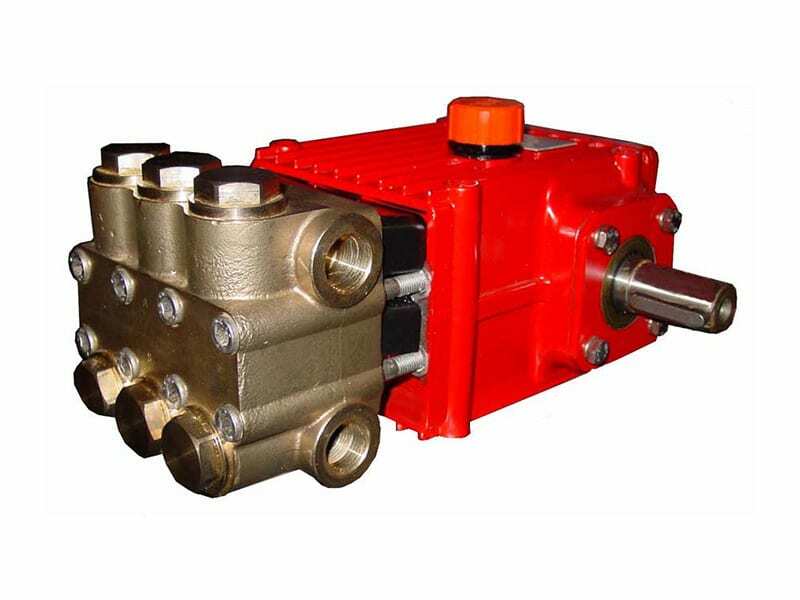 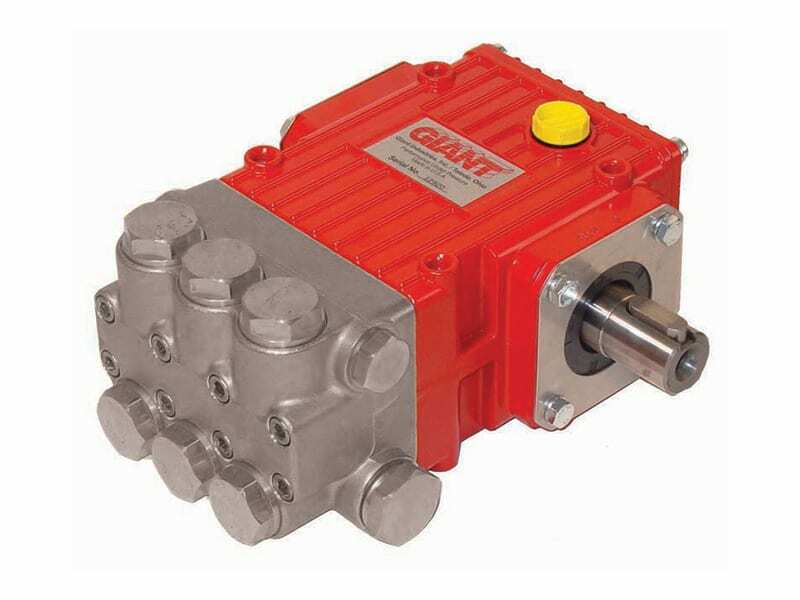 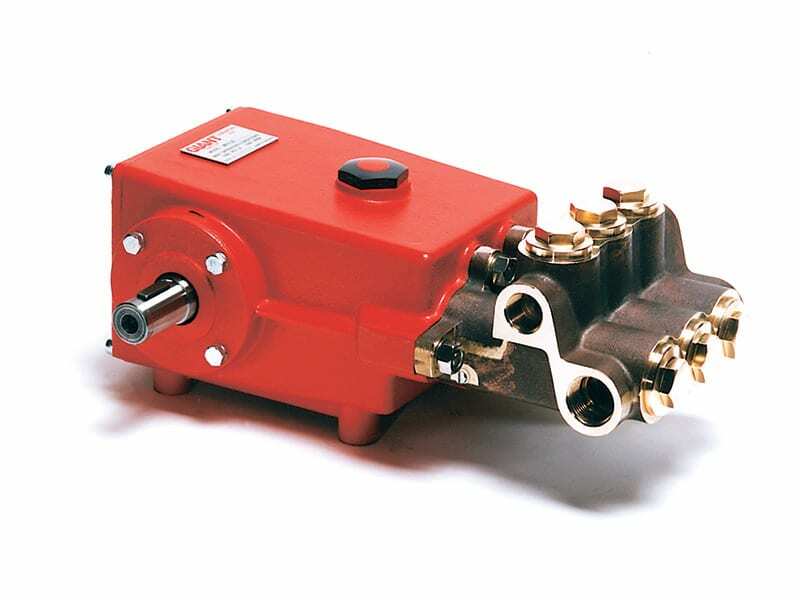 A pumps ability to withstand corrosion is based on the type of materials used in the fluid end of the pump. 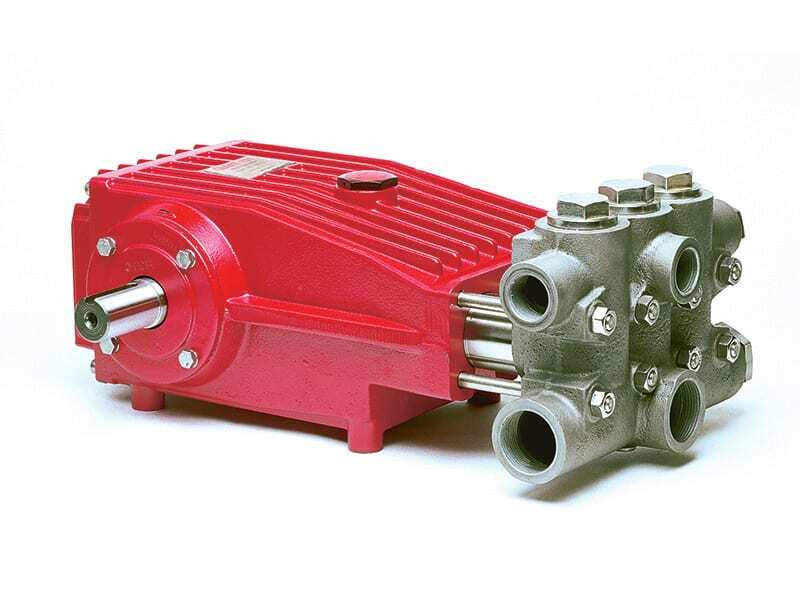 Corrosion-resistant pumps will normally have valve casings made with Nickel-Aluminum-Bronze, AISI 316 stainless steel or Duplex stainless steel. 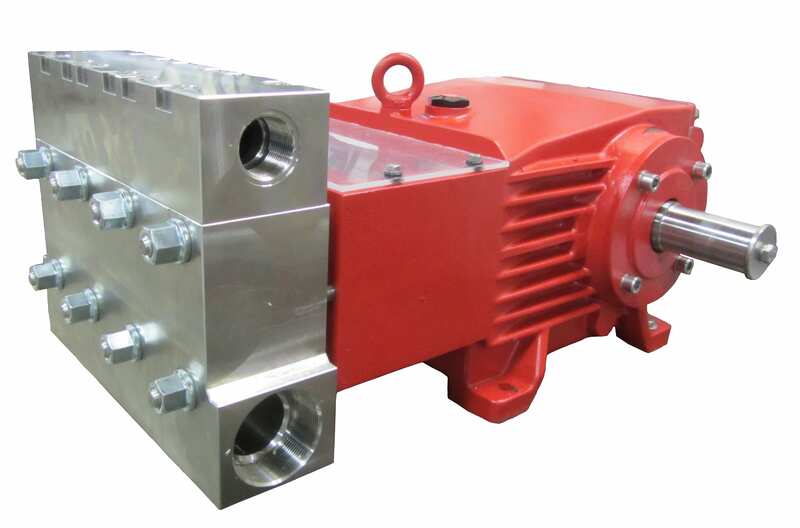 Typical applications for these pumps are reverse osmosis (desalination), brine pumping, waste-water injection, chemical processing, humidification, misting, and degreasing/cleaning for industrial applications. 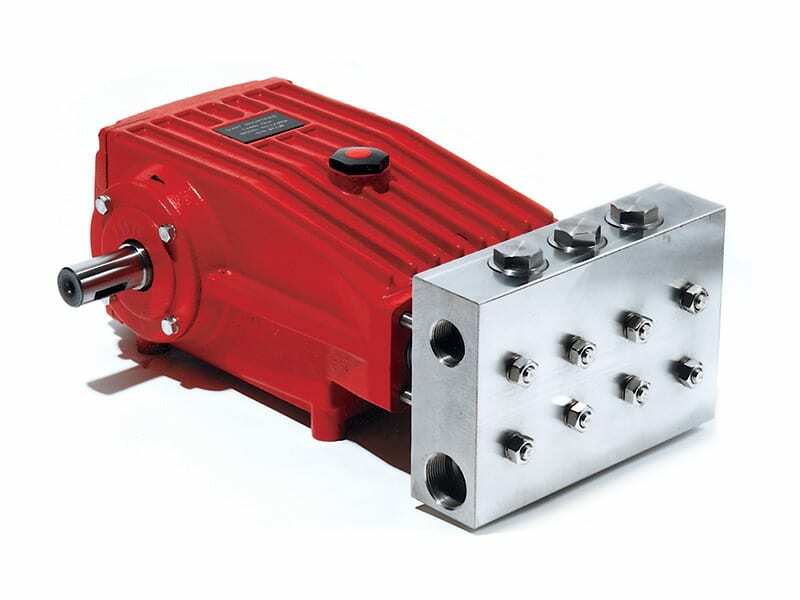 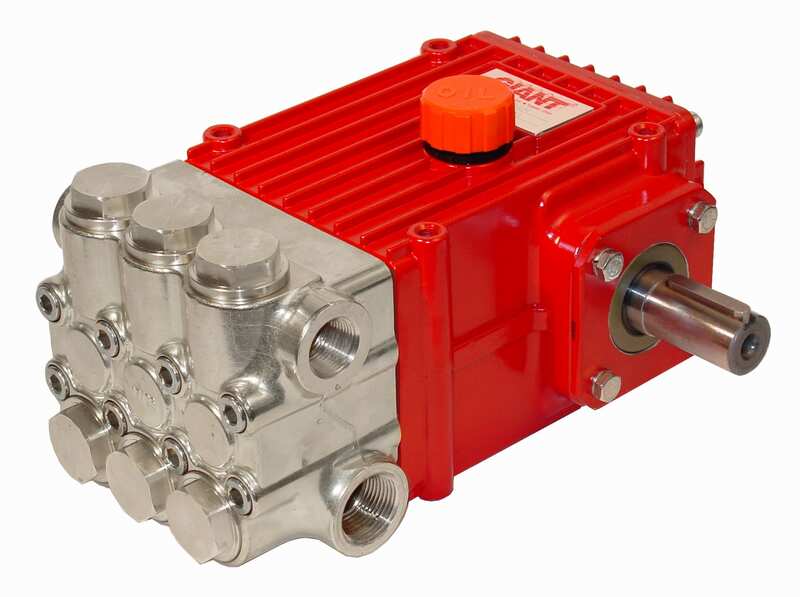 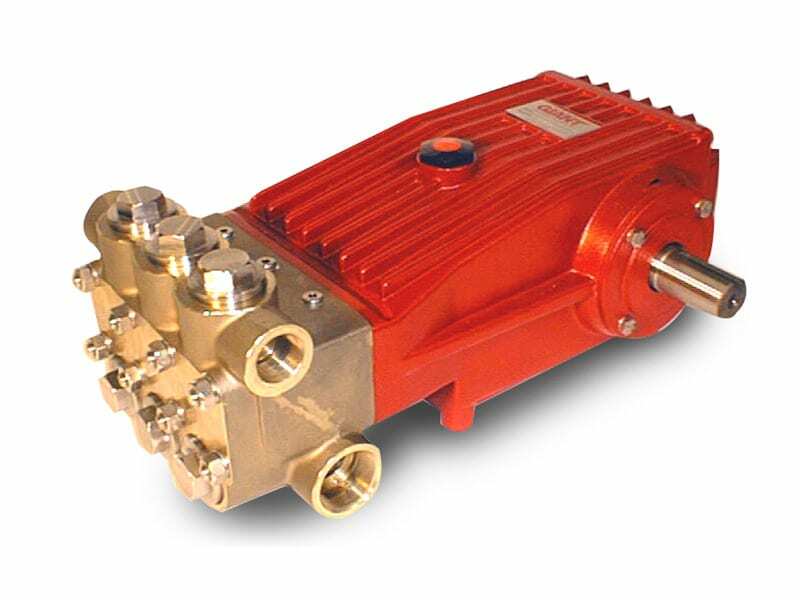 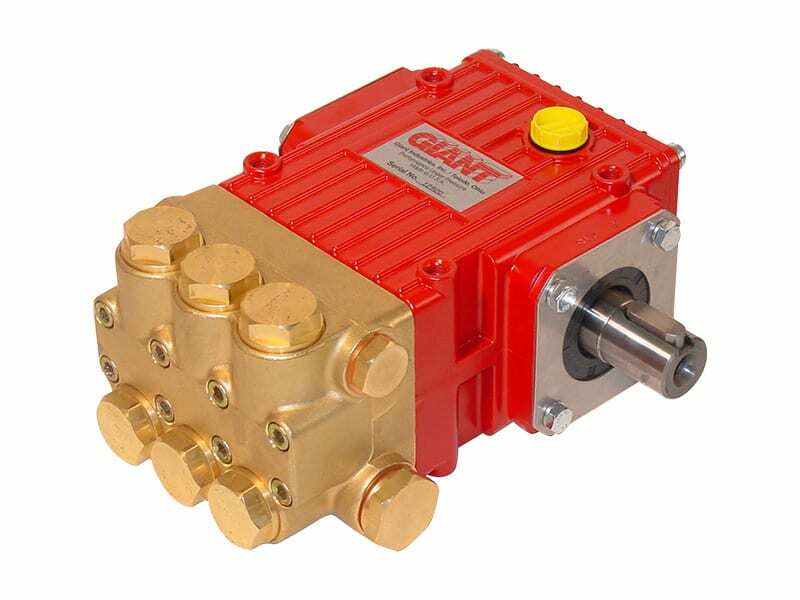 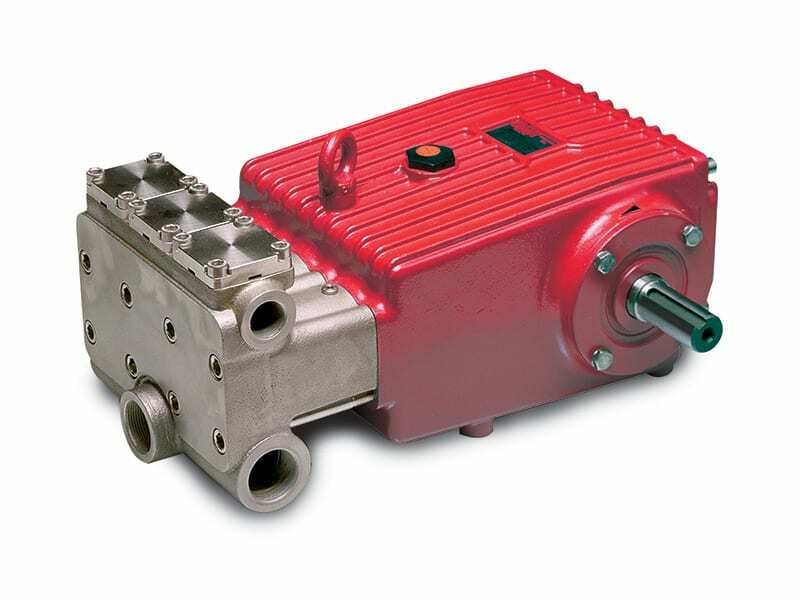 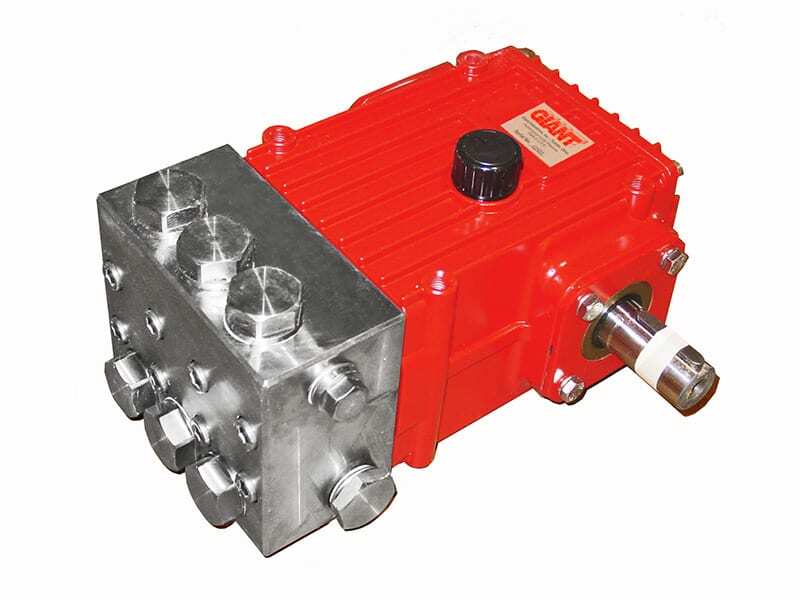 These pumps have a flow range up to 105 GPM (400 L/min). 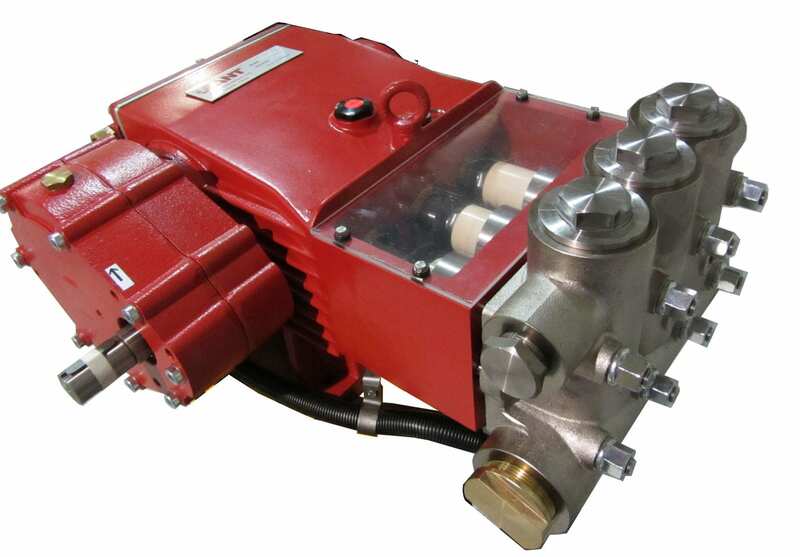 In addition, Kamat’s line of pumps are available with duplex stainless steel, so this increases the range to up to 1000 GPM (4000 L/min).